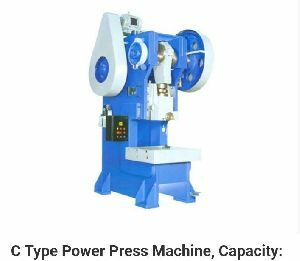 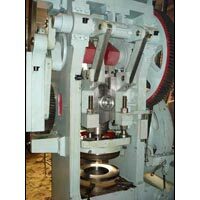 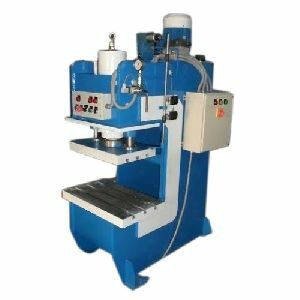 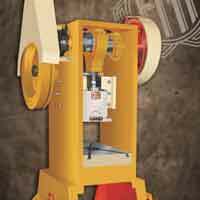 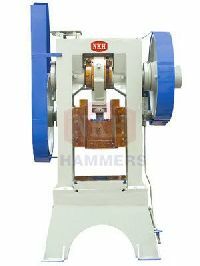 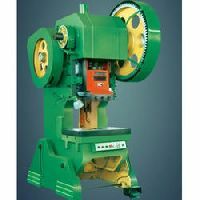 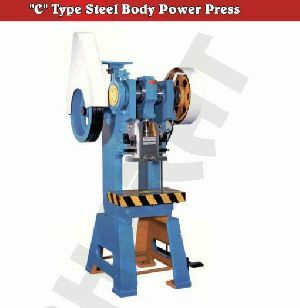 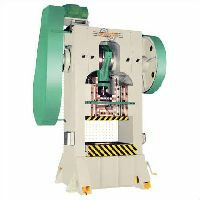 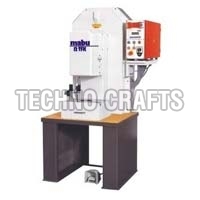 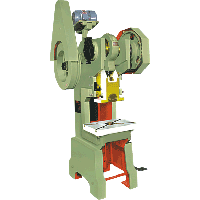 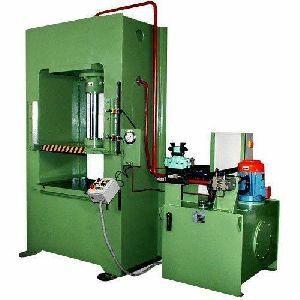 This press whether pillar type or fix type all are designed to suit for their particular functions & these presses can be utilized for cutting, blanking, piecing & embossing on sheet. 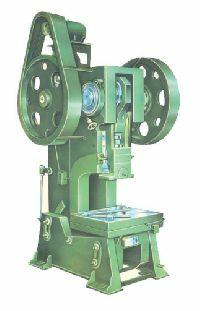 Jethwa Automatic Can- Equip. 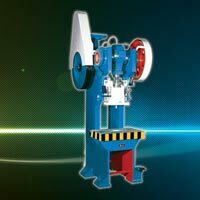 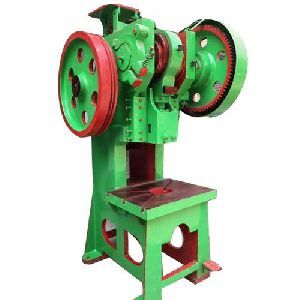 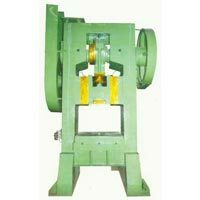 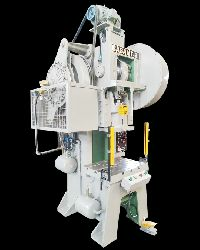 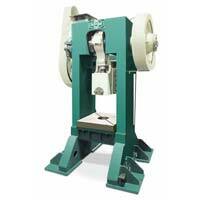 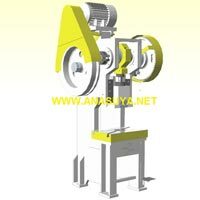 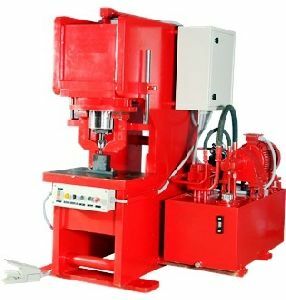 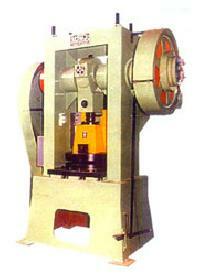 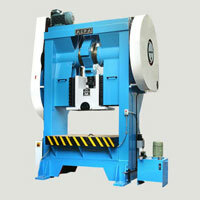 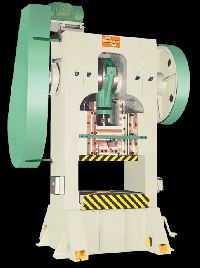 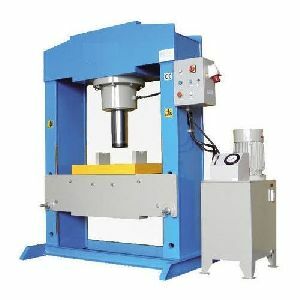 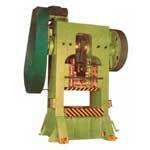 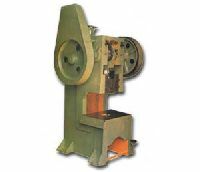 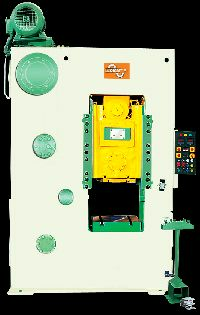 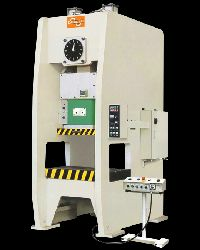 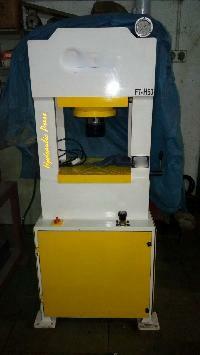 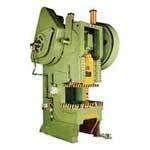 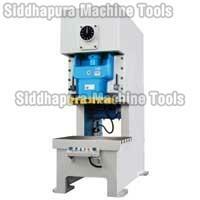 Co.
We are offering 150 ton h-type power press. 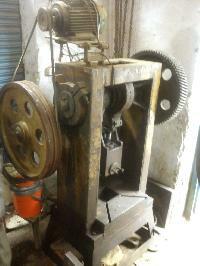 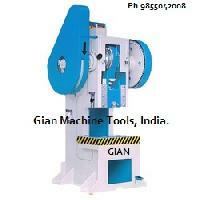 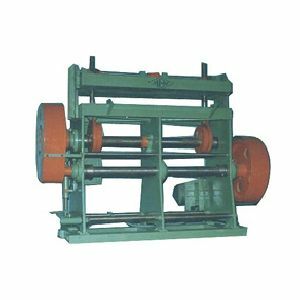 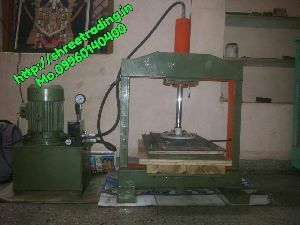 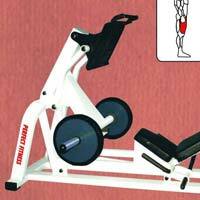 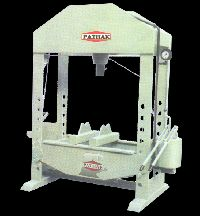 bed size- 30" * 25" wheel size- 46" gear- 44'' visit www.nathmachinery.in machine height- 100"